Certified in About One Hour. 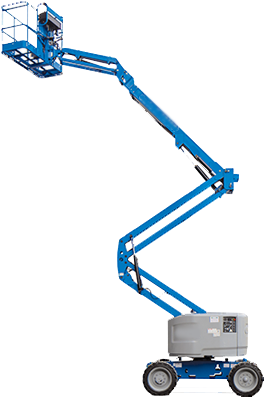 We combine OSHA required Aerial Lift and Scissor Lift Certification into one simple and easy to use online program to help eliminate the hassle, and headache of compliance. Print copies of your Operator Certification cards the instant you complete the course - giving you 100% professional level PROOF that your employees passed the test and have the credentials they need to work on any job. CertifyMeOnline provides all the necessary documentation for site-specific and equipment-specific evaluation so you can print as many of these forms as you like. Your usernames and passwords are always active so you can access these forms 24/7 from any computer connected to the internet. 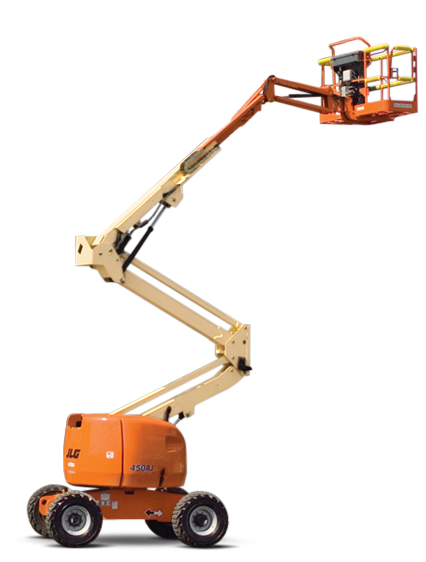 The combination Aerial Lift and Scissor Lift online course is intended to provide training and certification in the basic OHSA and ANSI required safety concepts and the procedures to help reduce workplace accidents and provides documentation of training. 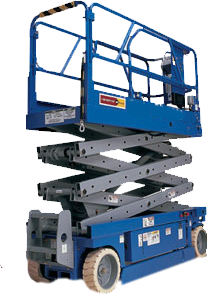 Lift vehicles are complicated pieces of machinery and require extensive training on the specific vehicle the operator will be using and a discussion of workplace specific hazards associated with the operation of elevated work platforms.